Moody's now offers cheap metal pick ups. You load the dumpster and we will haul it away at a reasonable price. Call today to discuss our new metal pick-up program at (402) 968-8760. 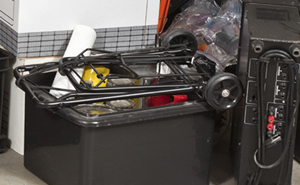 Are you looking to clean out a basement, garage, or an entire house? 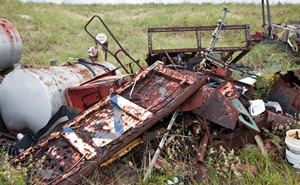 Moody’s Hauling offers junk removal in Omaha, NE and surrounding communities. We remove unwanted household items, construction and demolition debris at very reasonable prices. We partner with many local charities allowing us to donate or recycle about 70% of the items we receive. Contact us for a FREE estimate! Omaha's #1 Junk Removal Source! If you have an estate or home that needs to be cleaned out, call us. 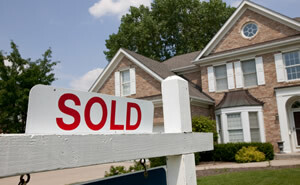 We help realtors, brokers, attorneys, and more with REO and whole house clean outs. We will do all the lifting and loading and take care of the unwanted items in your home. We will clean out entire rooms or an entire estate, no job is too big or small. Use Moody's Hauling to save time and get your home cleaned out and ready to sell. 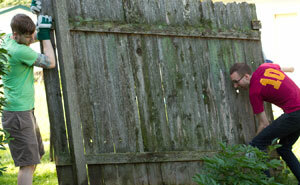 If your backyard or property is filled with unwanted clutter and junk, call the experts at Moody's Hauling & Clean Up. We will clear out all of the debris and trash and you will get your space back to enjoy. Our professional site clean up crews are efficient and reliable, and you can't beat our customer service. Call us today at (402) 968-8760 to get your property cleaned up and cleared out. Moody's is your one stop shop for junk removal, clean outs, and light demolition. We can remove any debris that may be cluttering up your home and your life. We can demo and remove small fencing, decking, furniture and more. Call us and see if we can help with removal of all your junk. Remember at Moody's "No job is done until we have achieved complete customer satisfaction."